RRD have been a top windsurfing equipment manufacturer for the last 27 years. 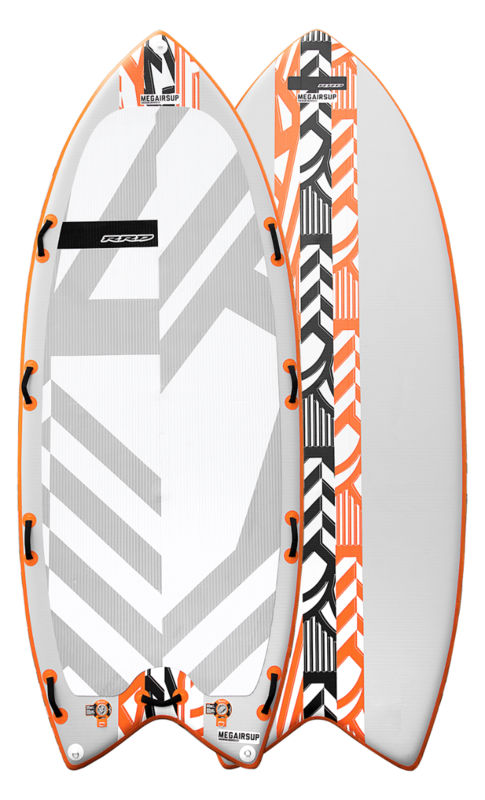 Keeping up with the trends they have more recently expanded into the design and manufacture of kitesurfing and paddleboarding equipment. 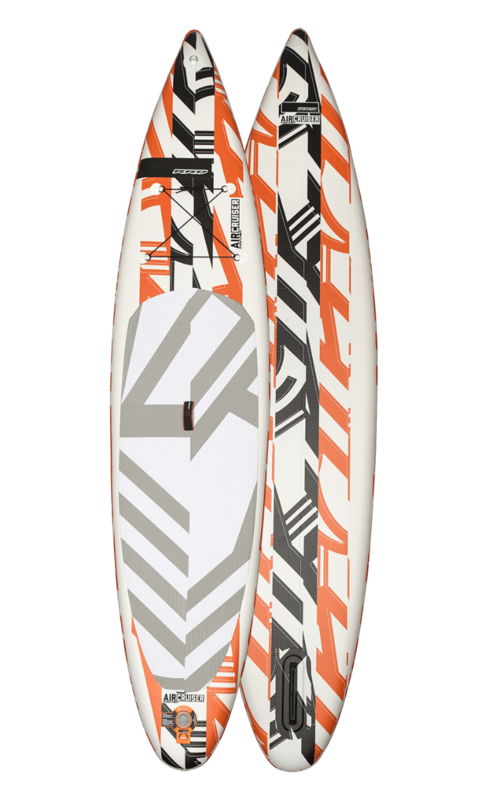 RRD offer a great range of inflatable SUPs, with a board to suit everybody. This Italian company is owned by Roberto Ricci, a true waterman who helps to test and develop the equipment, constantly looking for improvements with the aim of making the most fun toys on the water. 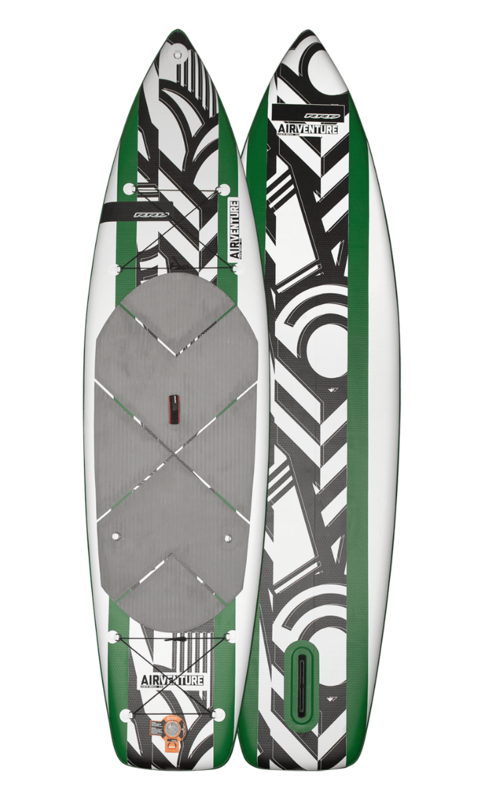 When buying an RRD SUP you can be sure of exceptional quality and performance; this is the result of a highly skilled development team and a company owner with his finger firmly on the pulse. 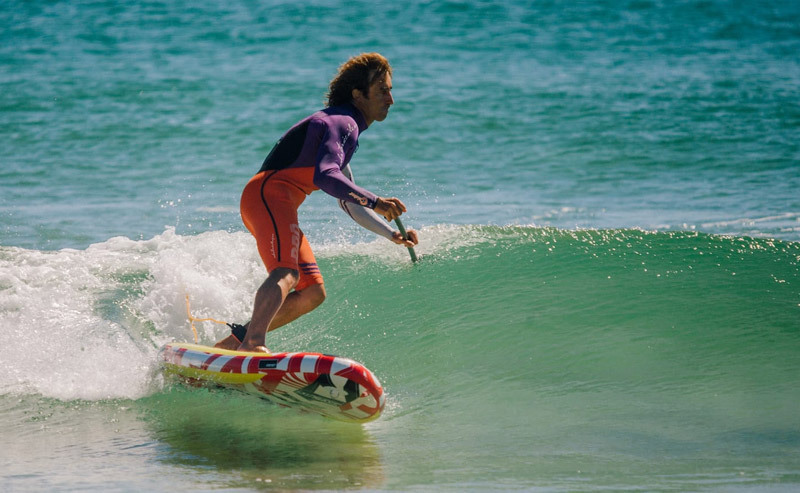 So what do we like about the RRD SUP range? 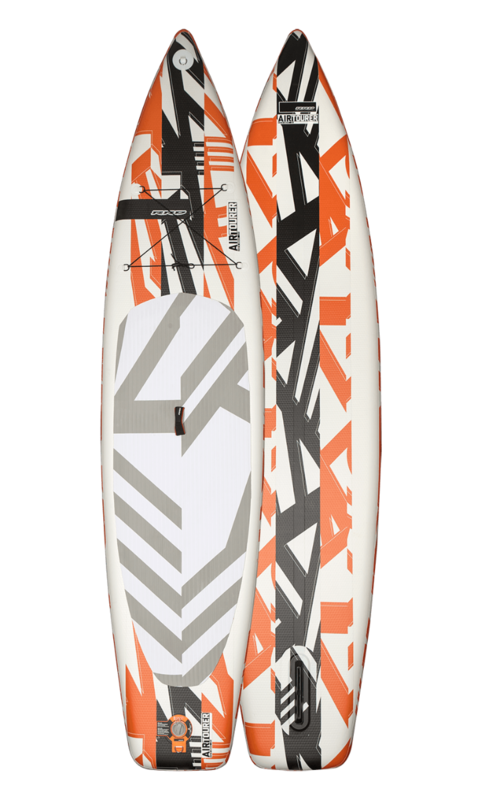 The graphics - RRD have done a very nice job designing these paddleboards. The graphics look great and give the boards a very high-end look. The cargo net - Each board (apart from the AirWave) includes a bungee luggage holder on the deck. This is perfect for carrying a dry bag with spare clothes/your phone/snacks in for long paddles. It is an optional extra on lots of their rivals' boards so it's great that RRD include this for free. 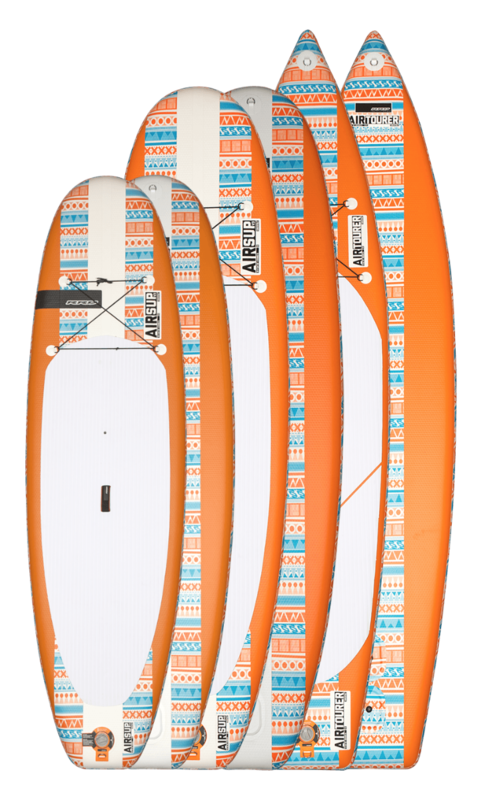 Below is a sneek peek of the inflatable SUPs from the RRD SUP range. 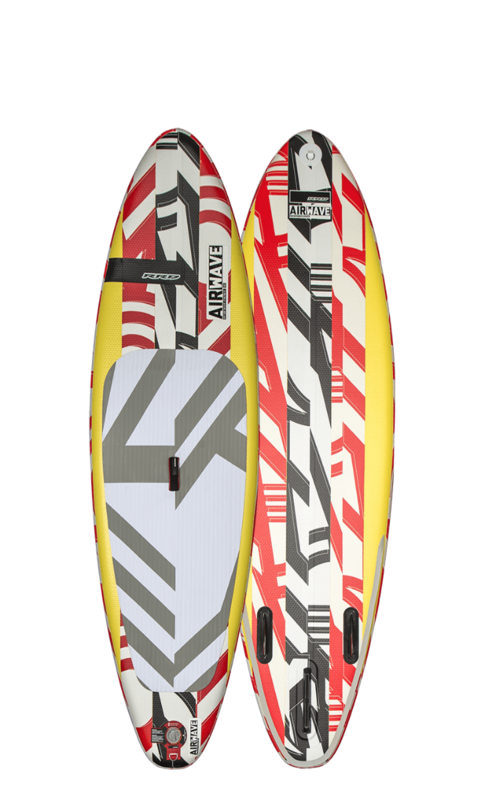 We are a particular fan of the RRD AirSUP as it is a fantastic Allround inflatable paddleboard and comes in three size options. 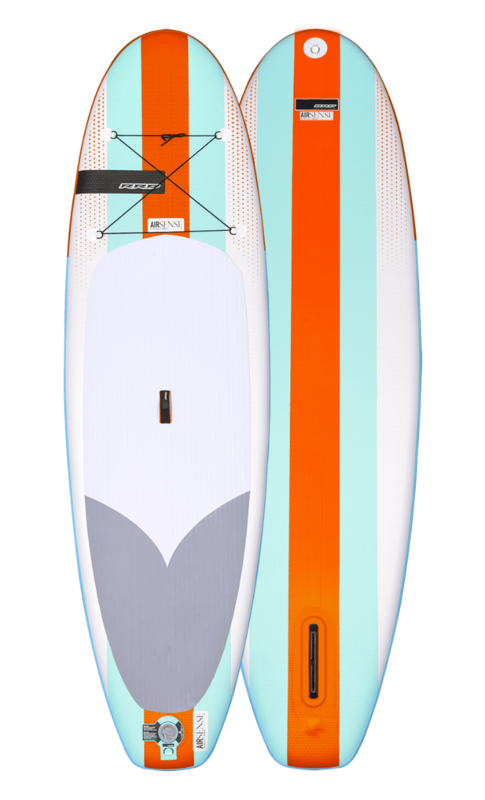 The 9'8 is an excellent allround board that performs well in the waves and suits light-medium weight riders. 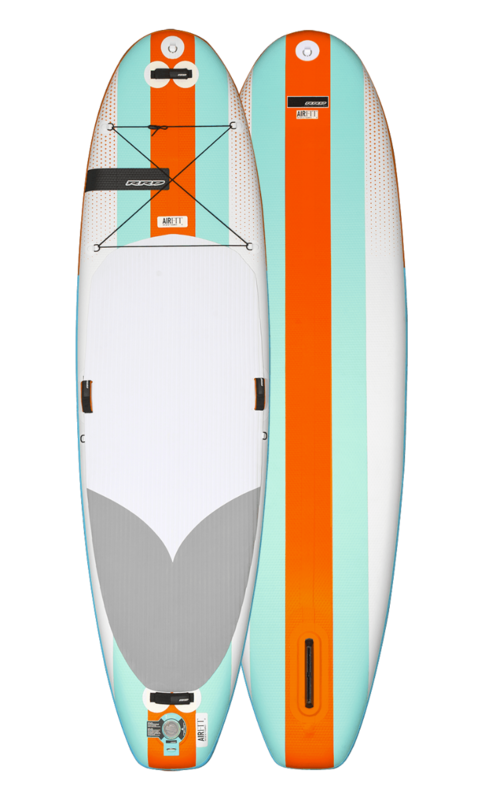 The 10'2 is the same width as the 9'8 but slightly longer, so is slightly faster to paddle but a little less maneuverable. Heavier weight riders or those wanting a little extra stability will love the 10'4 x 34". 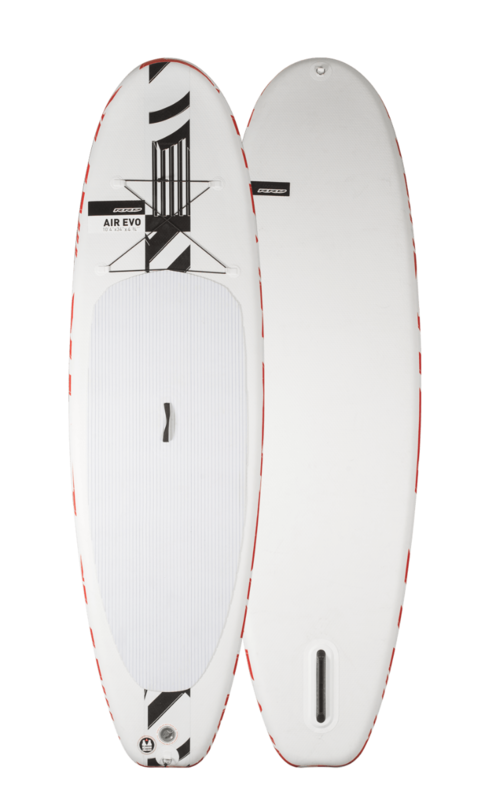 We also love the RRD AirCruiser; the inflatable SUP board line developed specifically for cruising on flat waters. 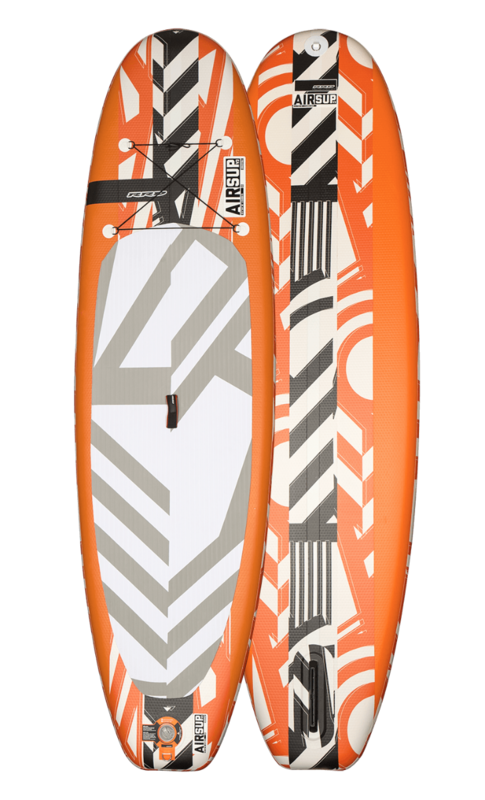 Designed with a special wide and round outline and a 6” thickness profile the AirCruiser boards are very stable and easy to paddle. 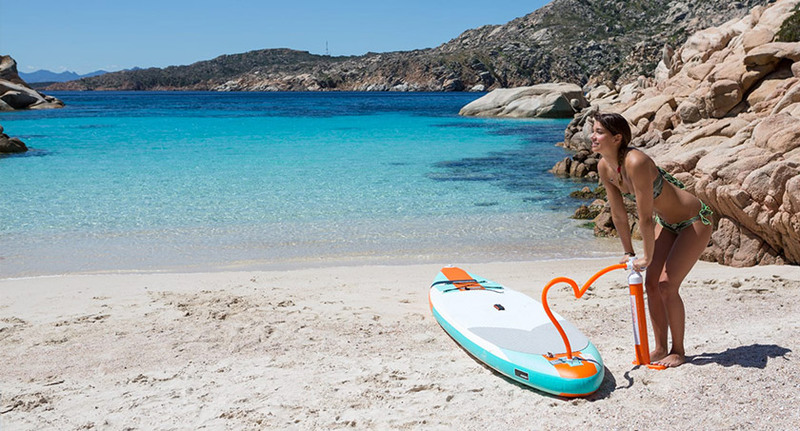 The perfect board for recreational paddling all over the water world! 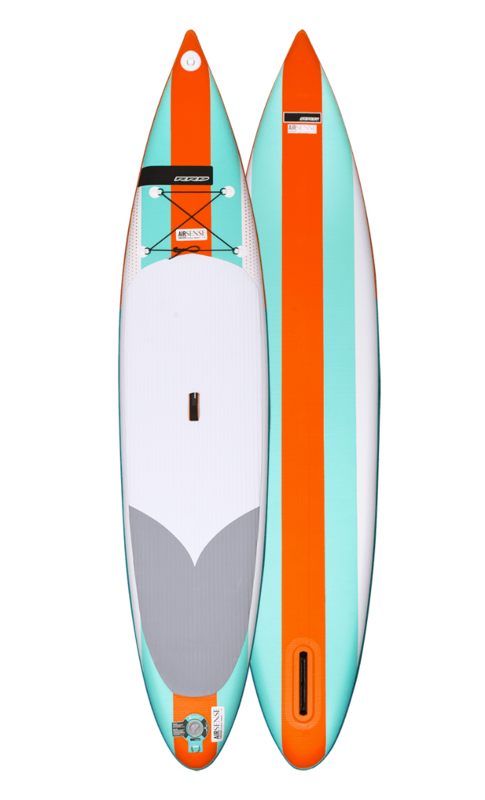 At the moment we're not holding stock of RRD SUPs as we have hundreds of boards on our shelves from the other big inflatable SUP manufacturers like Red Paddle Co, Anomy, Fanatic and more. 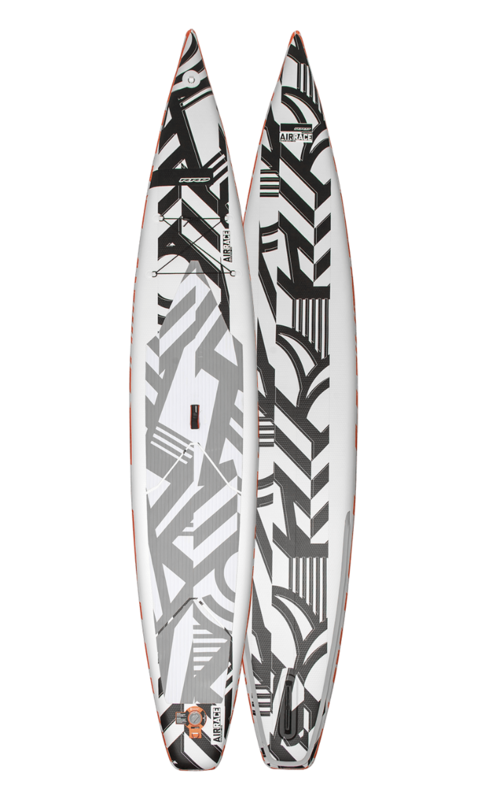 If you don't see the RRD SUP you're looking for on our website then fear not... we can still get it for you with fast and free delivery! Just get in touch and let us know what you're looking for.